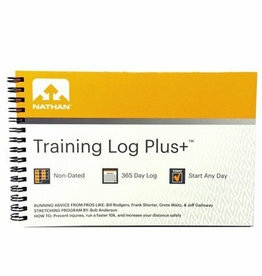 Non-dated, 365-day log. Plan race preparation, track progress, and record injuries. Read advice from Jeff Galloway, Bill Rodgers, and more.